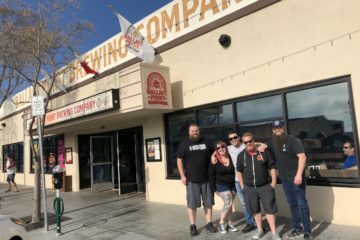 Kung Fu movies playing on the TVs, Wu-Tang Clan bumping through the sound system, and a great selection of delicious craft beer are a few of the things you can expect to find when walking into Melvin Brewing. 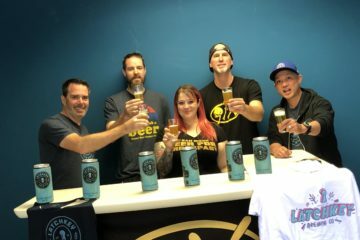 This week on Beer for Breakfast ABV Paul and I welcomed head brewer Bobby Oliver, General Manager Ryan Payton, and sales rep Paul Heaverly to tell us about the new Melvin Brew Pub that opened on 14th and Market in East Village. 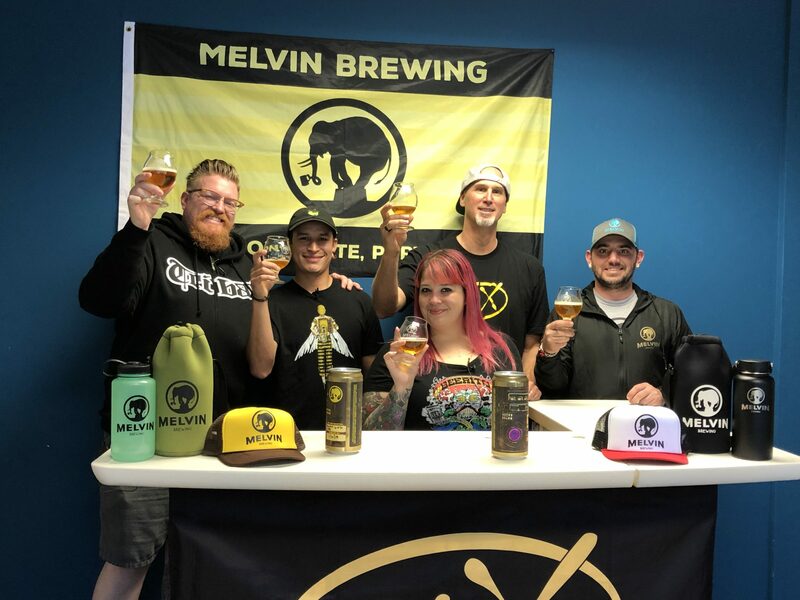 Melvin Brewing opened in Jackson, Wyoming in 2009 and it wasn’t long before they started winning major awards including Small Brewpub of the Year at Great American Beer Festival (GABF) 2015 and Brewing Group of the Year at GABF 2017. 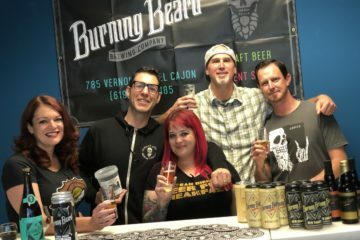 Head brewer Bobby Oliver has been an instrumental part of the craft beer community in San Diego for years including brewing at Green Flash Brewing Co. and Coronado Brewing Co. previous to jumping on board at Melvin Brewing. 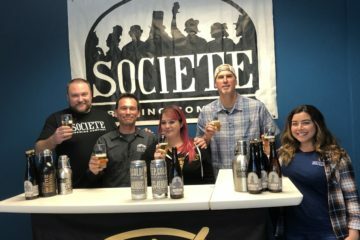 Bobby’s level of high standard and knowledge make Melvin a perfect fit for the San Diego Craft Beer Community. 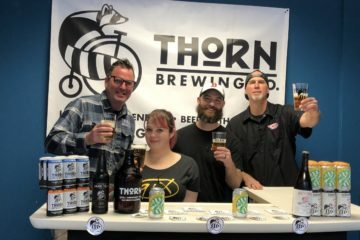 Tomorrow (February 2) is Melvin Brewing is celebrating their 4th Annual International 2×4 Day! 2×4 is their multi-award winning DIPA and it is SO good! 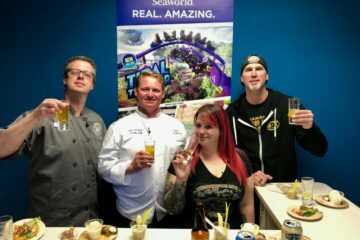 Swing by the brewpub in East Village to celebrate! Previous ArticleIYN w/ Lou Niles Presents – Two great bands Free at the Pour House Friday night! !